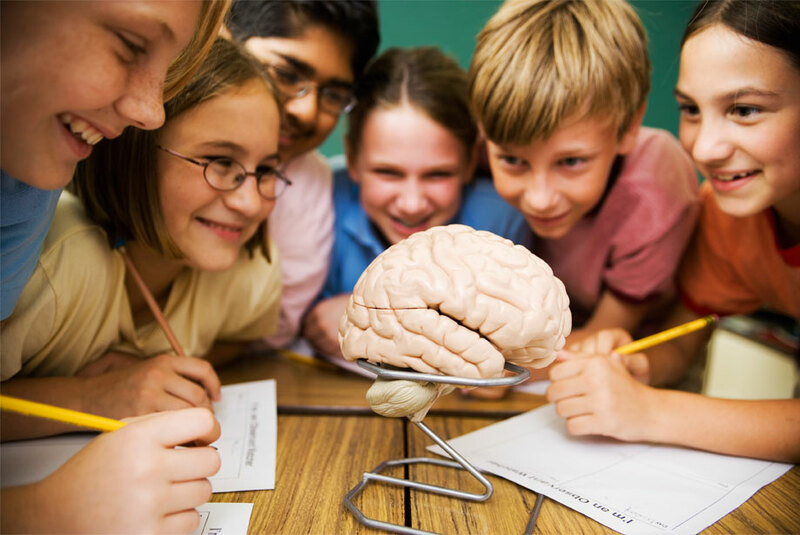 The human brain is the most complex part of our body and commands the human nervous system. This 3.3 pounds (1.5 kilograms) mass of one hundred billion neurons has a mind boggling potential to control every aspect of our lives. We think, breathe, move and remember things all through our brain, yet it remains a deep mystery to us. How do our brains make decisions and analyze a situation? Why is it so easy to remember certain things such as our favorite songs, but we forget important passwords? Can someone read our thoughts? Leading minds in neuroscience research are beginning to unravel some of the mysteries of how our brains work and they are on the verge of revealing the brain's deepest secrets, teasing out how the mind emerges from clusters of neurons and chemistry. In a recent article "Unlocking the Brain, Earth's Most Complex Biological Structure", neuroscientists and the US National Science Foundation described how recent advances in science and technology are making it possible to unravel some of these mysteries while showing us just how complex our brains really are. They characterized a series of brain images revealing some of the latest breakthroughs in brain science, and revealed what scientists expect from the future of brain research. Will the coming years witness amazing advancements and expansions in tools that give us a deeper understanding of the brain? Could this potentially lead to a much-needed and innovative treatments for neurodegenerative disorders? Enzo Life Sciences offers a comprehensive product portfolio for advancing your discoveries in neuroscience research.